René Furterer Absolue Kératine Renewal Shampoo nourishes and helps repair very damaged hair. Its unique trio of naturally active ingredients is perfectly tailored to help deeply restructure the hair. 100% natural active ingredients. 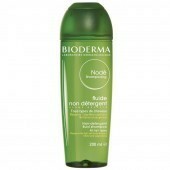 Free from sulphates and silicones. How to use: Frequent use. 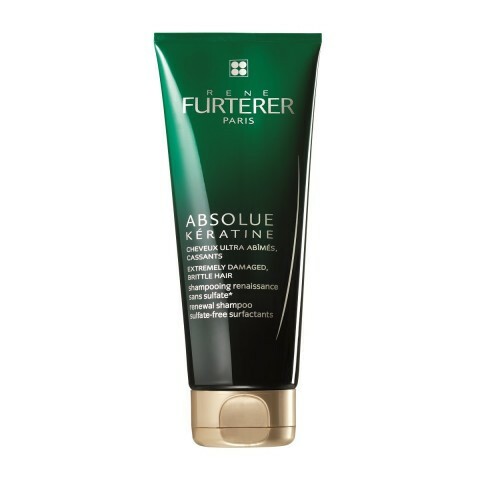 Apply to wet hair and work into a lather. Massage your scalp, leave on for 3 to 5 minutes and then rinse thoroughly. 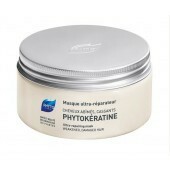 Complete with the Absolue Kératine Ultimate Renewal Mask once to twice a week to help fully repair your hair. 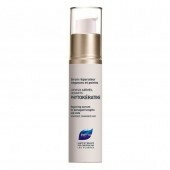 Use the Absolue Kératine Sublime Renewal Leave-in Cream throughout the day for extra softness and bounce.